Alberta has the sun and the wind. We take care of the rest. We developed two of Canada’s largest operating renewable energy projects in Alberta totaling 450 MW. This represents about $1 billion of investment, and provides clean power for over 200,000 homes. We have another 1 GW currently under development. Calgary is our home. Alberta’s clean energy costs are among the lowest in North America. The 450 MW that we developed, represents one third of all wind energy produced in Alberta. 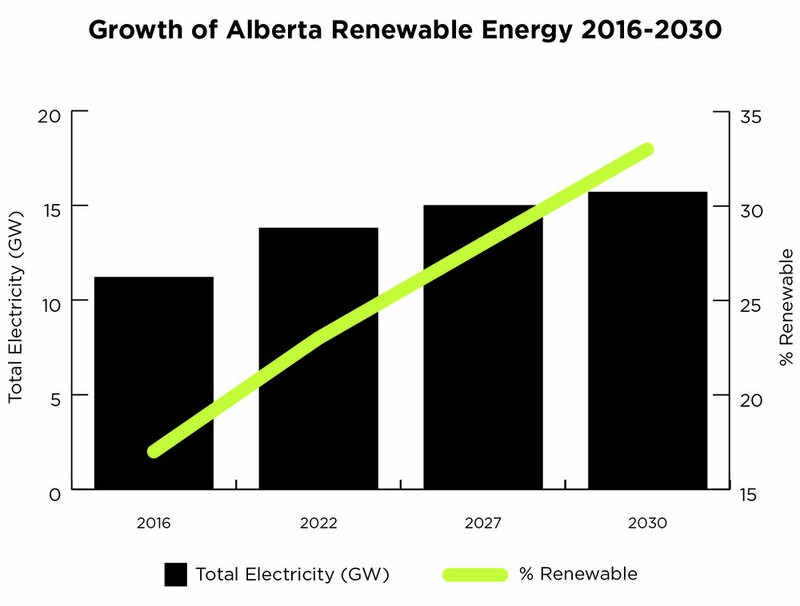 We’re Alberta’s renewable energy experts.